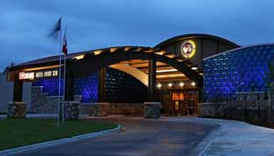 Northern Lights Casino, owned and operated by the Leech Lake Band of Ojibwe, is located in Walker, Minnesota. 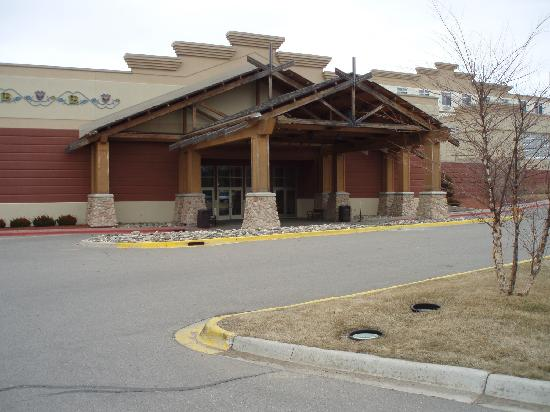 It attracts a number of players throughout the year from nearby resort communities, such as Breezy Point, but also from areas such as North Dakota due to its relatively close proximity to the Minnesota-North Dakota border. 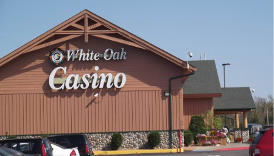 What keeps players coming back to Northern Lights Casino time after time is that they offer a wide variety of casino games; including slots, poker, and blackjack. They also have several dining options to choose from, which ensures that you’ll never go hungry whenever you’re ready to take a break from the gaming action. 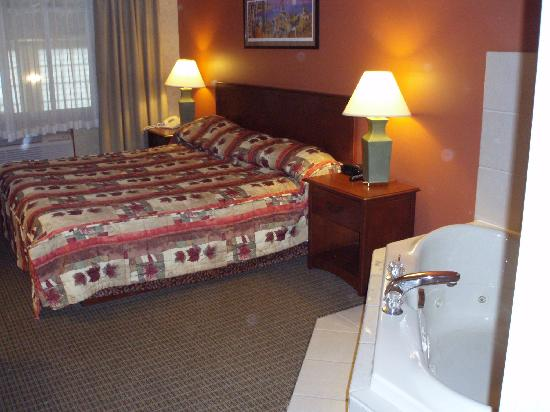 And if you manage to wear yourself out at Northern Lights Casino, you’ll be happy to know that there is an attached hotel with 105 rooms where you can rest until you’re ready for some more action. 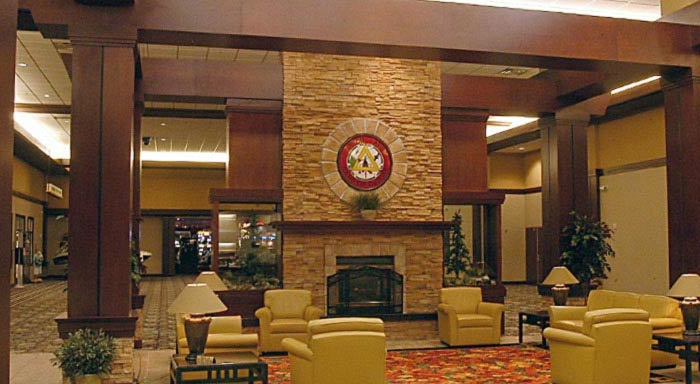 To see what else awaits you at Northern Lights Casino, be sure to continue reading through our complete guide below. 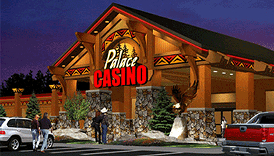 Become a member of Northern Lights Casino’s Players Club to be eligible to receive coupons, discounts, and special offers.